The Town of Morningside and the City of Salisbury have failed to produce annual calibration certificates and daily setup logs for their speed cameras in response to a Maryland Public Information Act Request within the 30 day period of time required by state law. This was followed up with a certified mail receipt, which the city signed for. 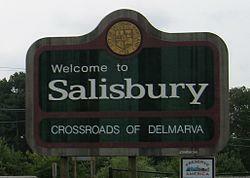 Salisbury confirmed that the request was received, however after the 30 day period of time allowed by state law had elapsed, we did not receive the requested records. Instead, we were merely sent a forwarded email from Salisbury's contractor, Brekford Corporation, stating that they had been unable to collect the requested records. On July 22 the interim town administrator stated to us by email that he would 'follow up' with us withn a few days, and the assistant police chief stated by email that " I will forward what I received last week on Tuesday after review by my bosses". However as of July 27 (more than 50 days after the request) the requested calibration records still had not been received by us. State law requires devices to be certified annually be an independent calibration lab, and requires the issued certificates to be "kept on file". State law also requires the "operator" of a speed monitoring system to fill out and sign a daily setup log. which is also required to be "kept on file". In most cases local governments assert that they, not the contractor, "operate" the devices in order to avoid a prohibition on paying contractors on the number of tickets issued. We note that Salisbury maintains only a few speed camera sites, and as such the number of records requested is not actually that great. A 'technical specification' is typically simply a description of the device, included in marketing material or operating manuals. The request for correspondence about 'administrative void' of citations was included because the Maryland Drivers Alliance had been contacted by a motorist who had received an "administrative void" letter. The motorist had intended to contest his ticket, but was issued the void letter included no explanation for the citation being voided. Morningside has not publicly released any information about citations having been voided, and it is unknown at this time whether this was only affecting the one citation or if it was part of a larger batch of tickets being voided. The motorist providing the information had found discrepancies with some of the information on the citations and also disputed the accuracy of the speed readings. 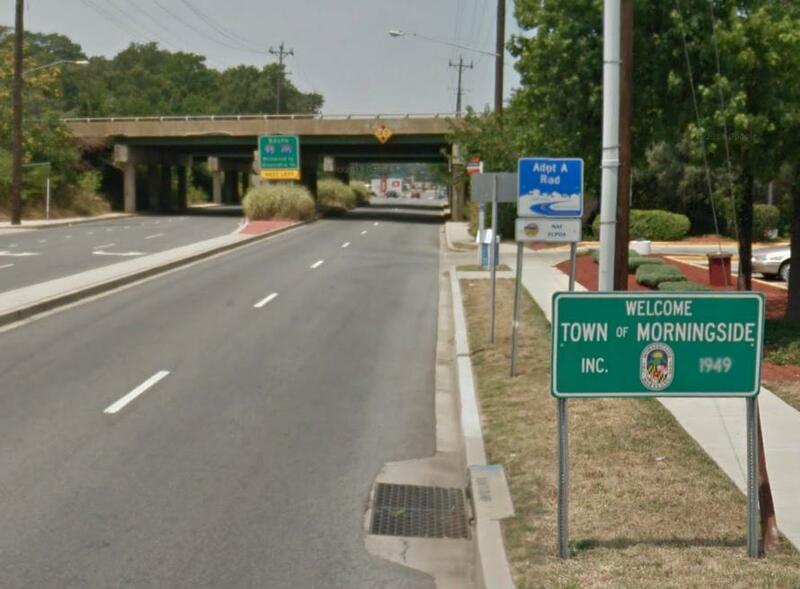 The Maryland Drivers Alliance attempted to follow up with the Town of Morningside by email about the requests, prior to the end of the 30 day time period for a response allowed by state law, on June 24, June 28, July 6. No response to any of our inquiries was responded to within the 30 day time limit of the MPIA. We attempted to contact the town again by email after the due date on July 11 and July 17th. No reply was received. On July 22, we called the town clerk who had signed the certified mail receipt and was told the request had been sent to the town attorney and that we would receive a response from him "within a few days". We copied the town attorney (who happens to work for Alexander and Cleaver, a firm which does lobbying for speed camera contractor Xerox Corp). Three days later the attorney confirmed he had our request, however no response either granting or denying our request was given and no records provided. More than 50 days after we sent Morningside our request (20 days longer than state law allows) and after numerous attempts by us to follow up with the request, no records have been provided. The Maryland Public Information Act is state law, which requires local governments to respond to requests within 30 days of receipt. State law requires that public records must be made available to the requester at the earliest possible time, and within 30 days in any event, unless they fall into a limited number of legal categories for denied records. Both daily setup logs and annual calibration certificates have been released by other jurisdictions on other occasions, and the SHA publishes annual calibration certificates to their websites, so any argument that such records would not be disclosable or should require extensive legal examination to release is highly implausible. In any event, the 30 days allowed to respond to an MPIA request is intended to take into consideration the time for legal examination of a request. Two other Brekford clients recently directed the contractor to refund speed camera citations issued by cameras with expired calibrations. Hagerstown ordered Brekford to void or refund over 700 citations, and Greenbelt ordered another 664 to be voided. A Washington County court had ruled that the 'annual' certificates issued for several cameras in Hagerstown violated state law by having expiration dates 13 months, rather than a year, after the date off issuance. The Town of Morningside has had a particularly "interesting" history with photo enforcement. Town Councilwoman Regina Foster resigned her position in 2011 after being accused in a ticket fixing scandal in which it was alleged that she had improperly voided red light camera tickets issued to herself and others. Regina Foster was never charged, and was re-elected with only 77 votes (less than 4% of the town's population) in 2012, and is now back in office. Prior to re-election Ms Foster was quoted by the Gazette as saying “And I love the speed cameras [installed last year] and the great opportunities their revenue provide to do things for the community.” . 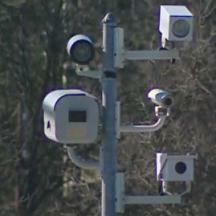 In June of 2012 Morningside budgeted to replace falling property tax revenues with $642,000 in speed camera revenues. This would equate to about 8 citations per resident of the small town, which sits adjacent to I-495 and a major naval air facility. The town's TOTAL budget from all sources is about $2million. Aside from this, in 2009 a former Morningside police chief was drummed out of office and plead guilty to stealing and then illegally selling a handgun. Another police chief resigned from Morningside earlier in 2013 amid disputes with the town.